CenturyLink model C1000A, never been used, still in original packaging. Paid $100 for it then changed providers. Asking $50. Text if interested (801)726-7290. Cash only, pick up only. 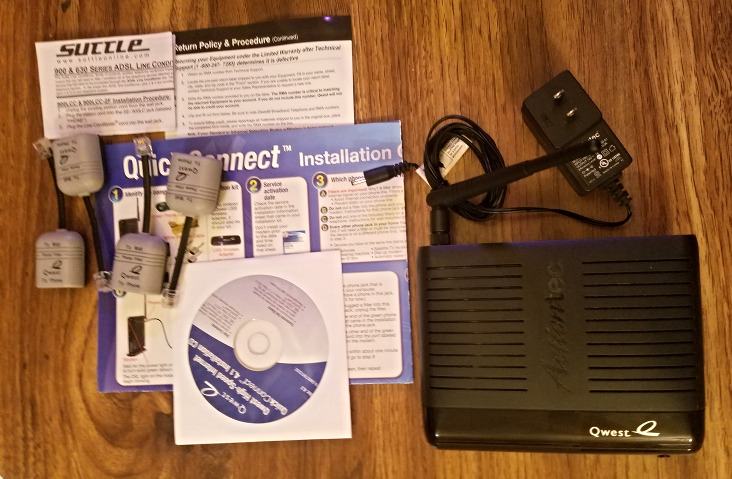 Selling a model C1000A modem and router kit that is compatible with century link. Switched to xfinity and wanting to sell. All parts are included!